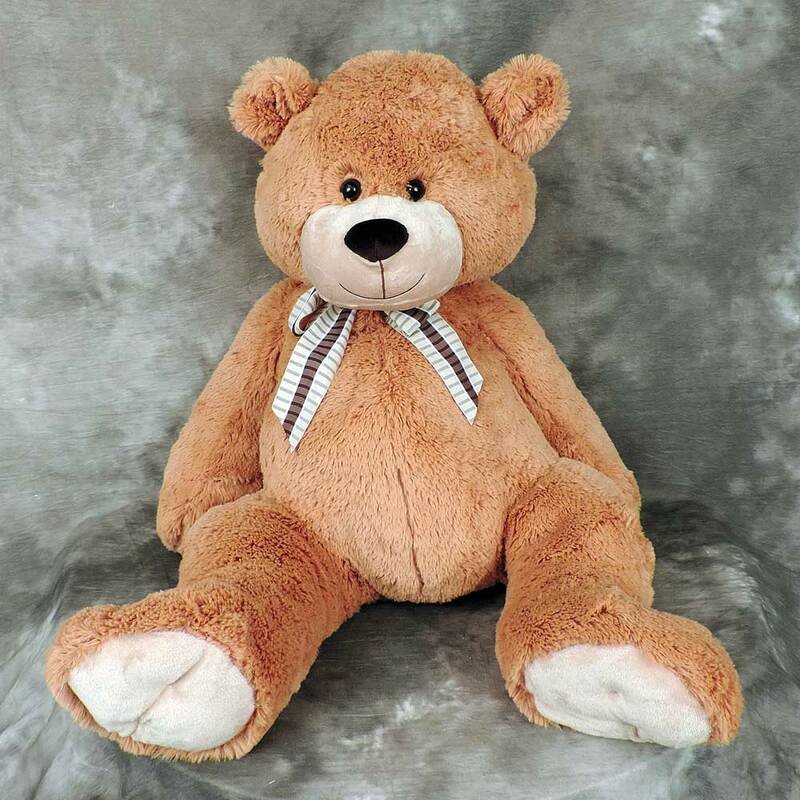 Looking for a big soft teddy bear? 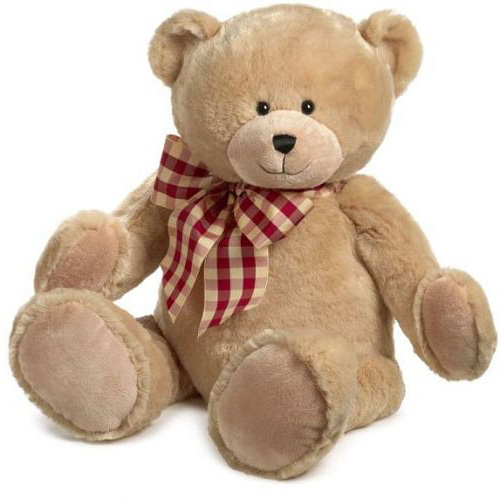 Charlie is the one for you! 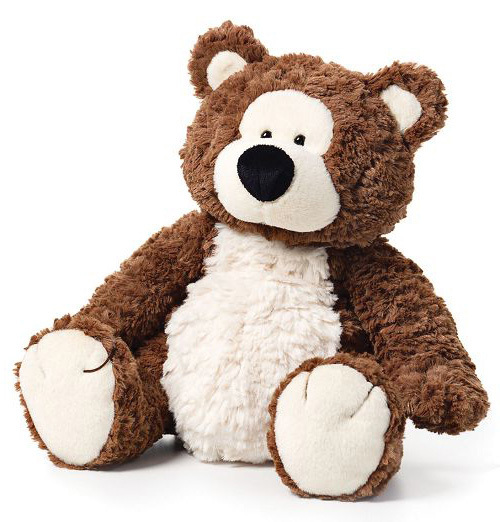 Sits at approximately 22″ in height and is ready for a big hug. 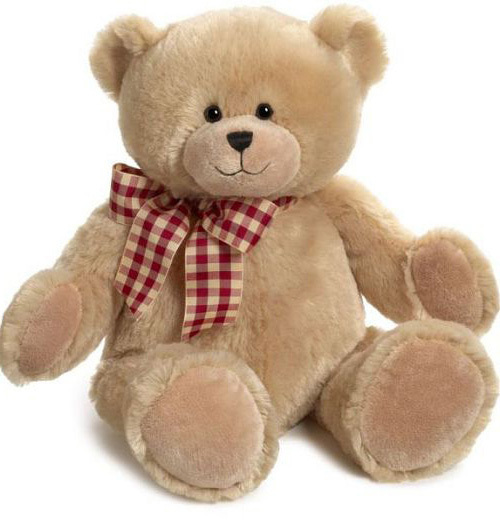 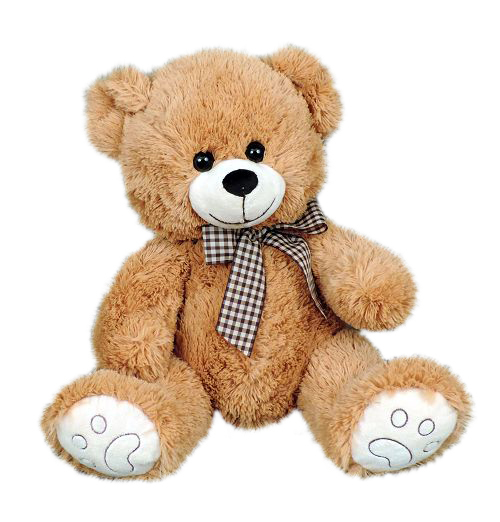 Surprise a child with this cuddly bear for their birthday or to even cheer them up as a get well gift..